Just a little note from Paris. I’ve landed back in my favourite place on earth for a couple of projects which I’m really excited to share with you all. 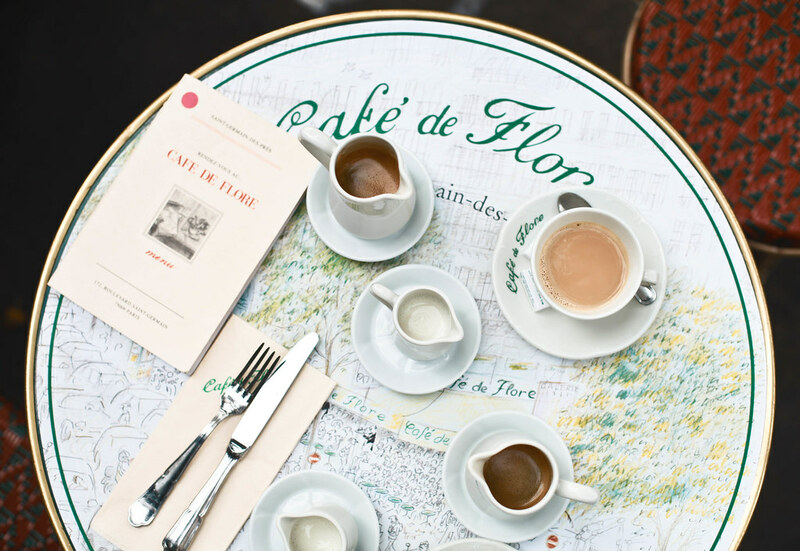 But first coffee… Straight off the plane to the charming Café de Flore for coffee and a much needed catch-up with friends. Happy weekend everyone. What a beautiful photo!! It looks so dreamy!